As we say farewell to Autumn and welcome to Winter we would like to thank Autumn for bringing us some fantastic weather. We were blessed with some of the most stunning days that I can remember for that time of year. As we moved closer to the end of the season, even though the days were brilliant, the late afternoons, evenings and early mornings certainly had a chill to them. 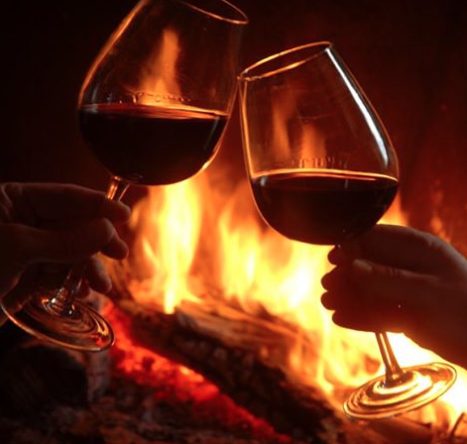 Not to worry though, the indoor and outdoor fires at Pennyroyal Farm have been burning strong, keeping all of our guests, and pooches, warm and cosy. Welcome home to our lovely goats! 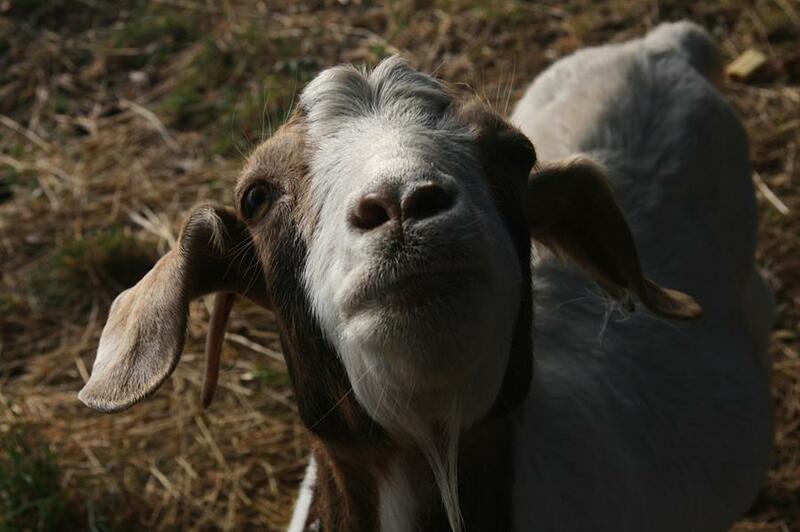 Mamma, Happy Crystal and Sparkles have been moved back to the Pennyroyal Farm and they are ready to meet and greet all guests and 4 legged friends! They love all your food scraps, but they are not too keen on citrus. Welcome home girls! Its great to have you back! EXCITING OPPORTUNITY FOR THOSE WHO LOVE ‘PENNYROYAL FARM COTTAGES’. 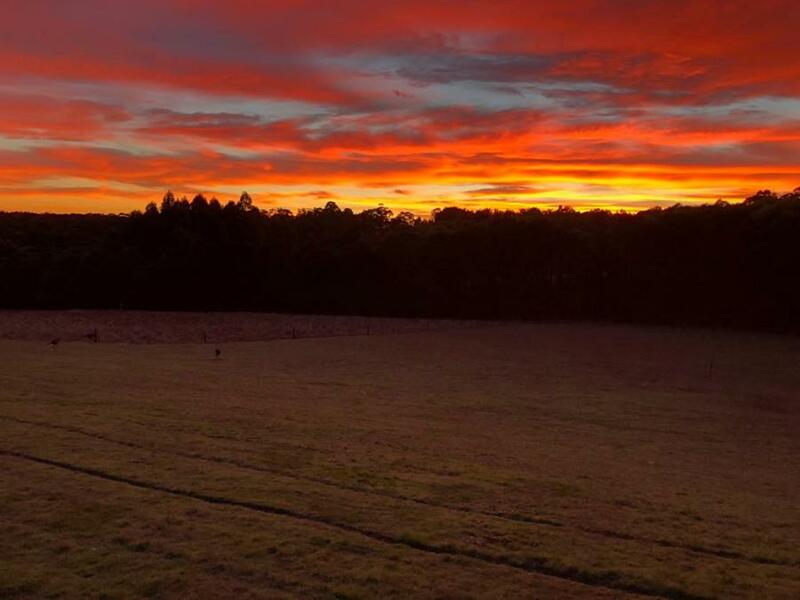 If you or someone you know is looking for a “Tree Change” to live in an amazing part of Victoria, close to the beautiful Surf Coast and also run a very successful business which has been developed over the past 28 years, this opportunity maybe for you. Sue and Rex Neill the owners of Pennyroyal Farm Cottages are retiring and selling the property and business. More information can be obtained by emailing Rex and Sue at neills@activ8.net.au with your details. At the moment we will continue to be here to welcome you and your four legged friends whenever you visit us again. PS. Goats Included! 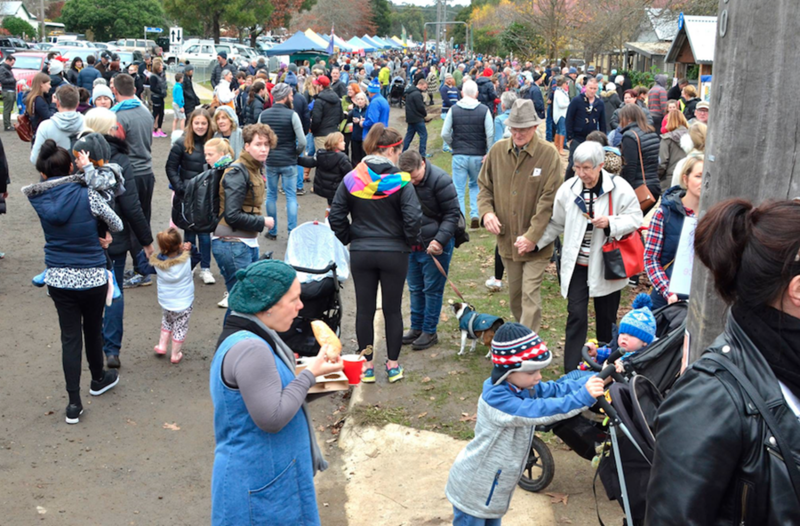 Now in its 13th year, the Forrest Soupfest is a fantastic annual winter festival. It is held at the Forrest Recreation Reserve in Yaugher Rd Forrest. Featuring homemade soups, jams, conserves, pickles, chutneys, wine and beer from many of the local cafes and restaurants and locals too. It is such a great winters day out! There is also a prize for the biggest/most unusual vegetable. Please bring your own cup, as this aims to be a Waste Free Festival. A gold coin donation enables families to enjoy lots of free activities; rock climbing wall, jumping castle, animal farm, mask making, live musical entertainment and over 45 market stalls to explore. Once again the 2018 Run Forrest will include the very popular 5km Kids Run circuit. 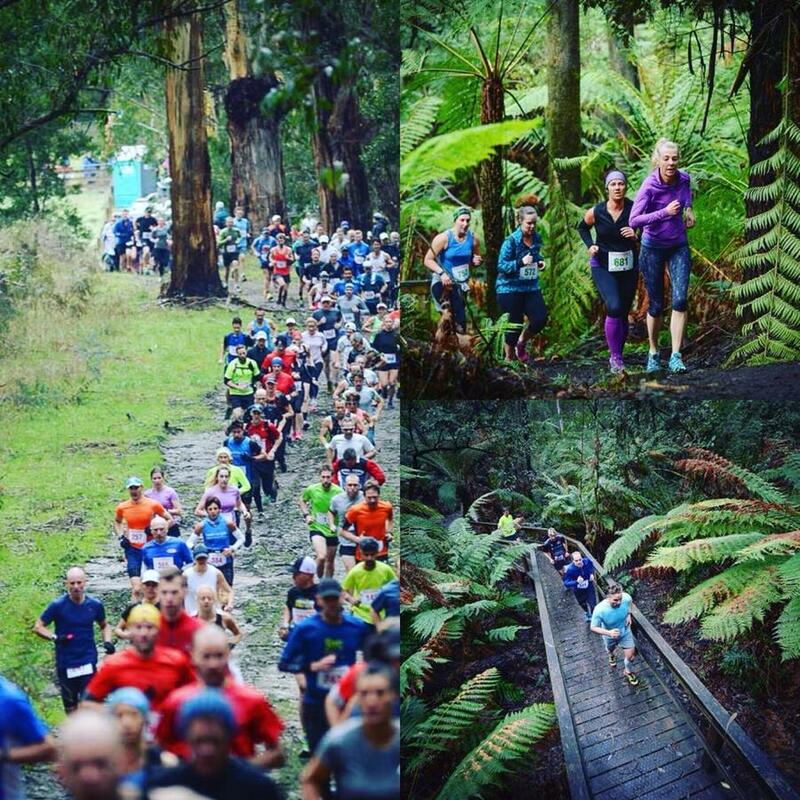 Staged in the hinterland township of Forrest, nestled in the heart of the Otway Ranges, Run Forrest will showcase the regions world class trails and breathtaking natural beauty – undulating hills, flowing rivers, dense fern gullies and the cool, fresh air of the Otway Ranges. The town of Forrest never ceases to amaze us with yet another great reason to visit. 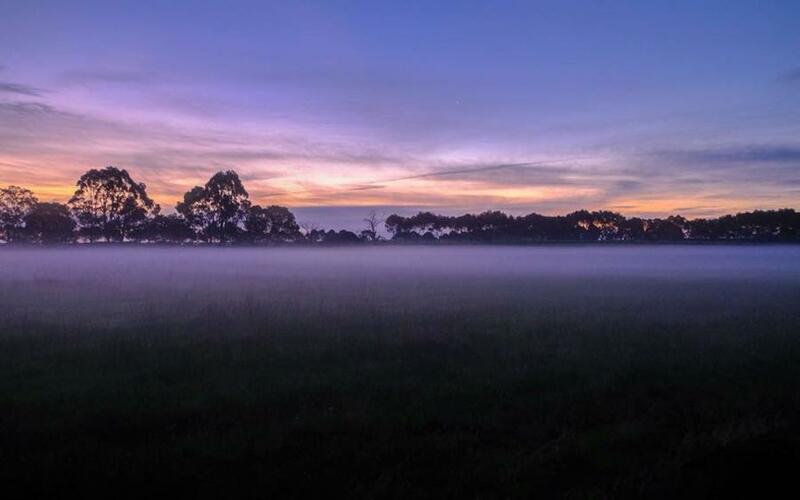 Only 15 minutes from the Pennyroyal Farm and set in Victoria's Otway region is Platypi. 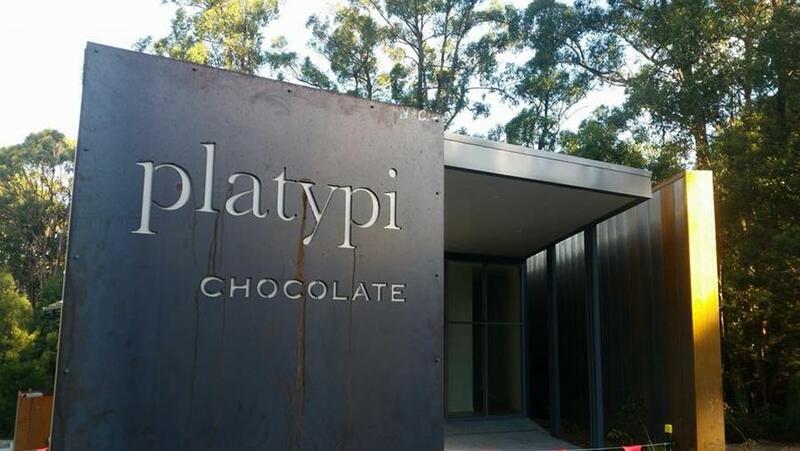 Platypi is an Artisian Chocolaterie creating a uniquely fabulous range of decadent, luxurious and locally inspired chocolates and much more. Sit amongst the trees with the birdlife and try a hot chocolate, a fabulous coffee, tasty lunch or jump straight to the delicious desserts and chocolates, all hand made on site. Meet the lovely Shiraz wearing pink and gorgeous Merlot in red... Aren't they truly delicious! Shiraz and Merlot have been coming to Pennyroyal Farm for quite some time now. They recently spent 2 weeks in Barn Studio and they just loved it. 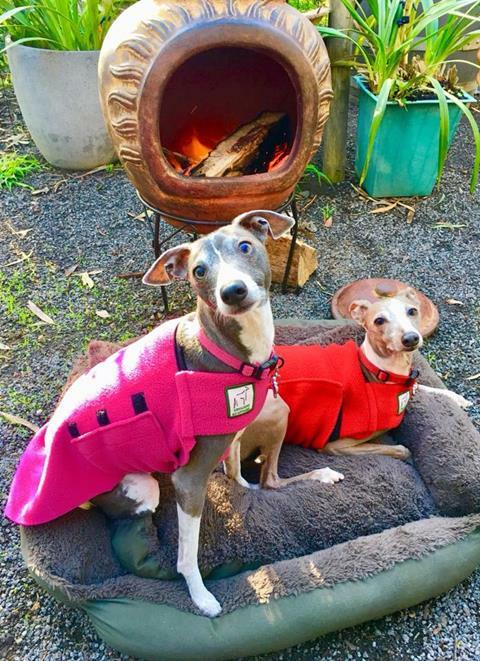 Shiraz and Merlot usually come with 2 other pooches, however this time they had the fire all to themselves. Thank you Wayne and Deb for being such lovely loyal guests. We love having you visit with your clan we can not wait till next time. 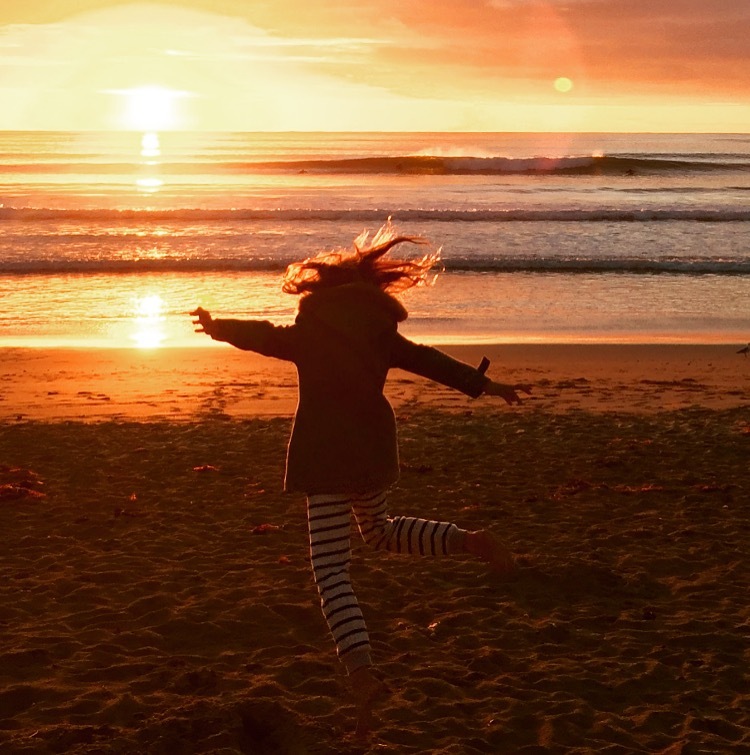 Book your Winter Escape now! 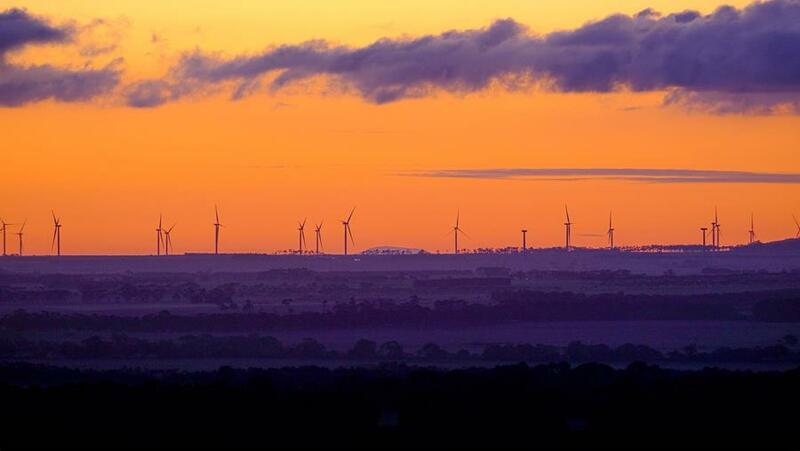 Saturday 9th June - Lone Local Football and Netball - Lorne vs Alvie at Stribling Reserve LORNE. 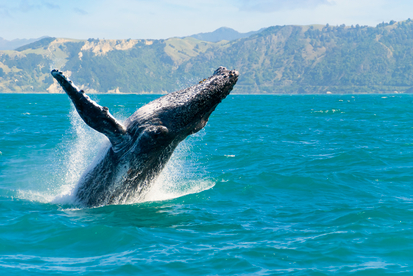 Many whales and dolphins have already been spotted in the Lorne area. For up to date information or to check out the latest sightings, share a sighting or sign up for alerts click on the link below.